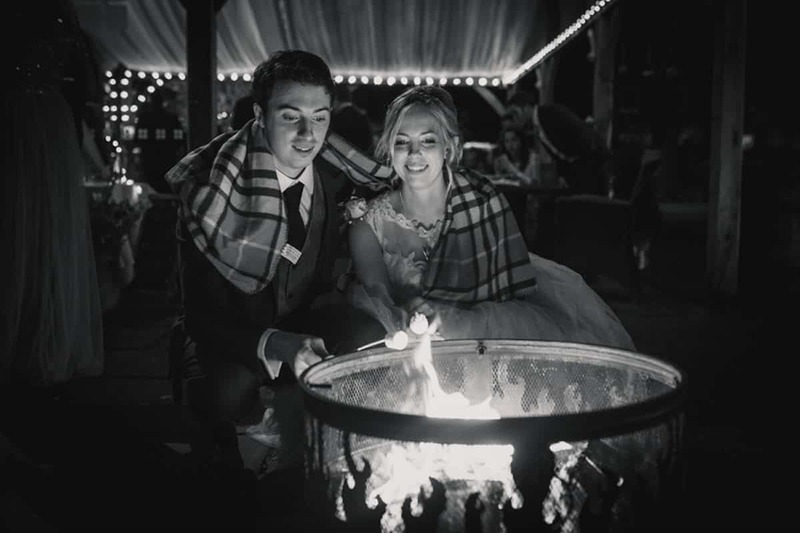 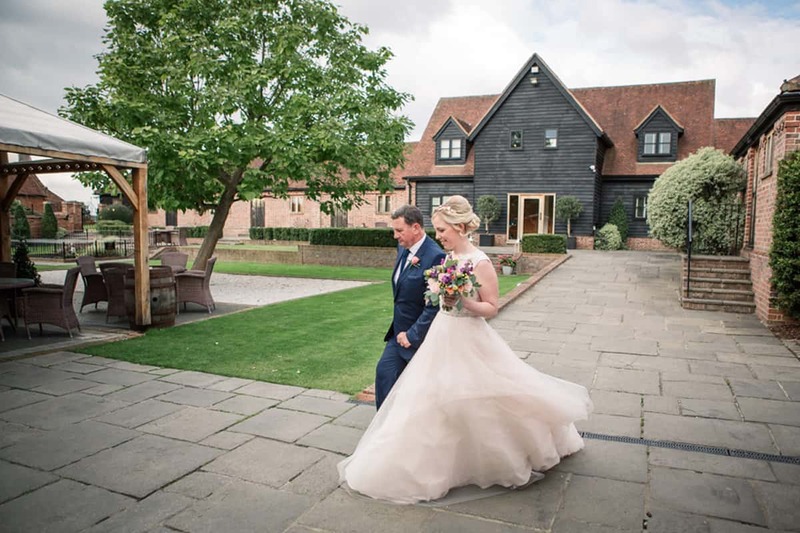 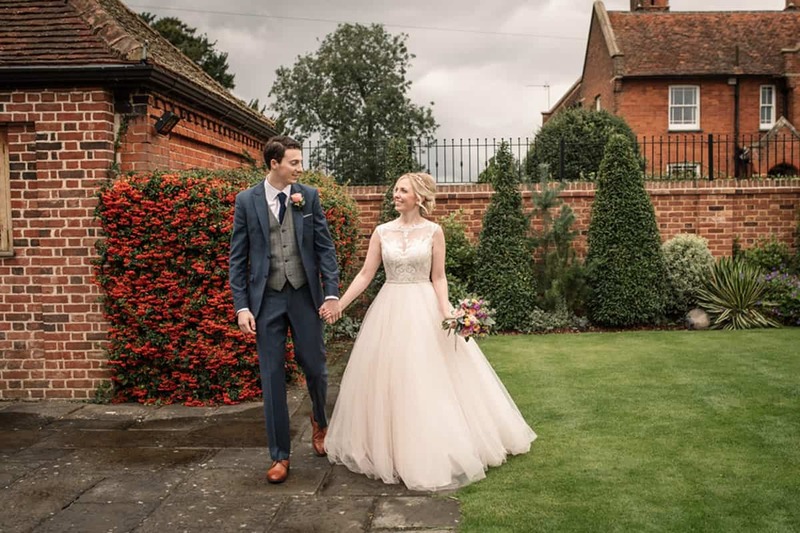 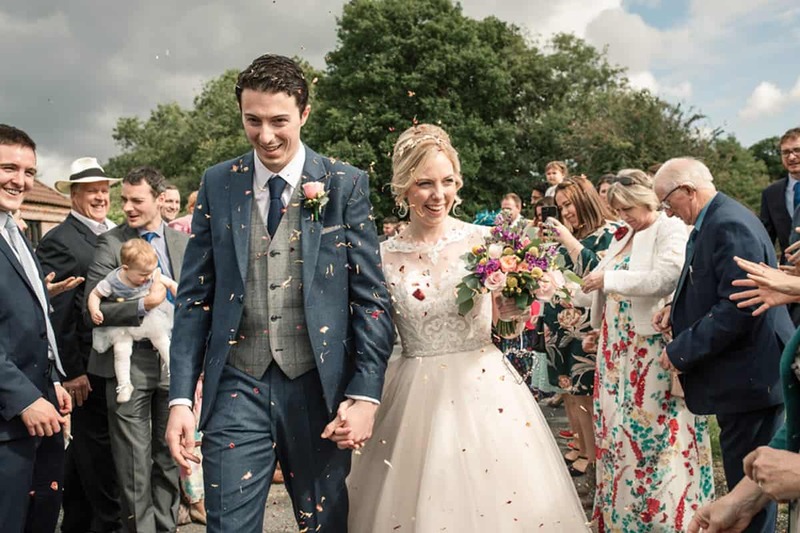 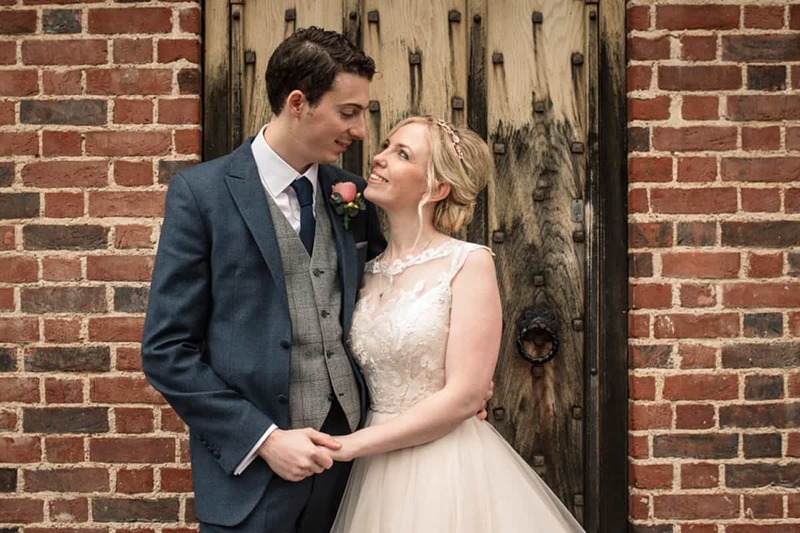 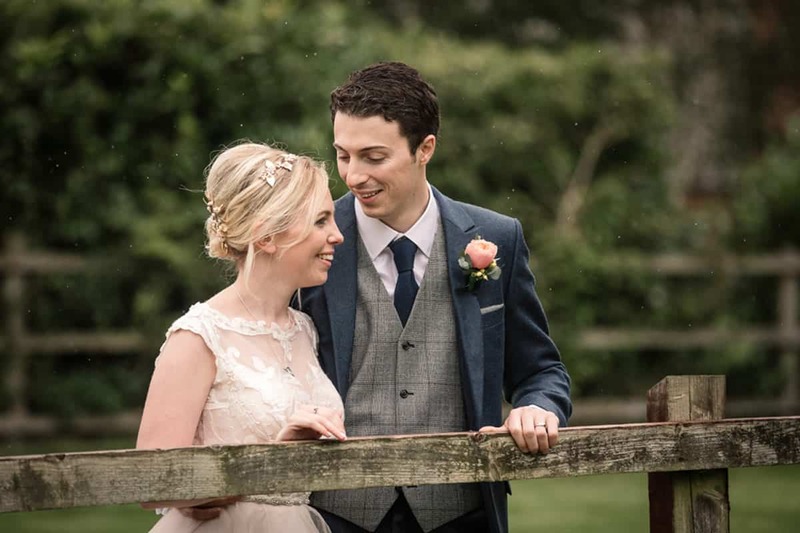 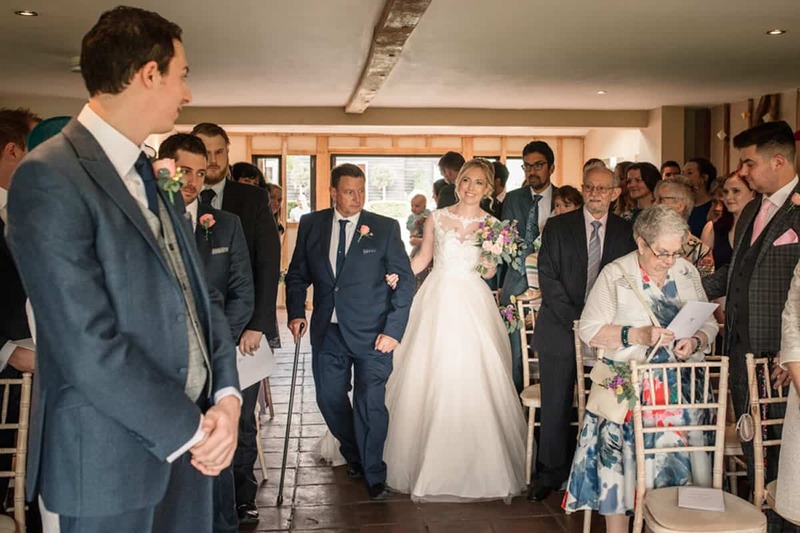 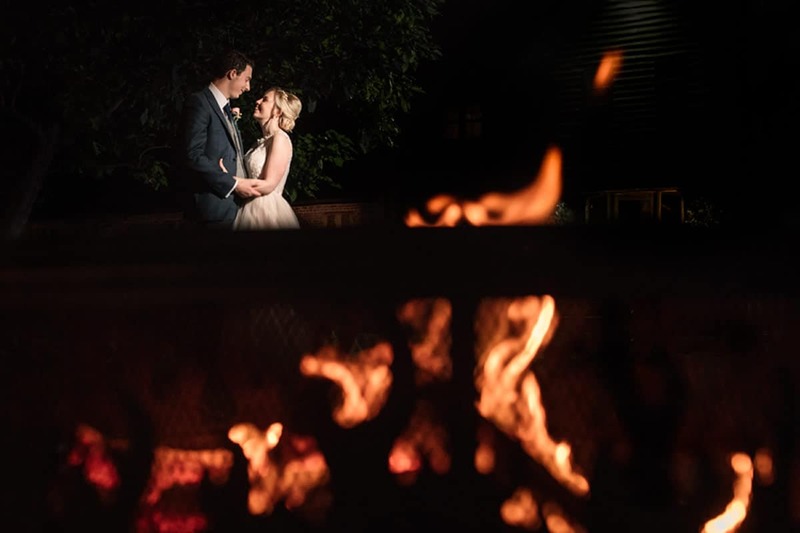 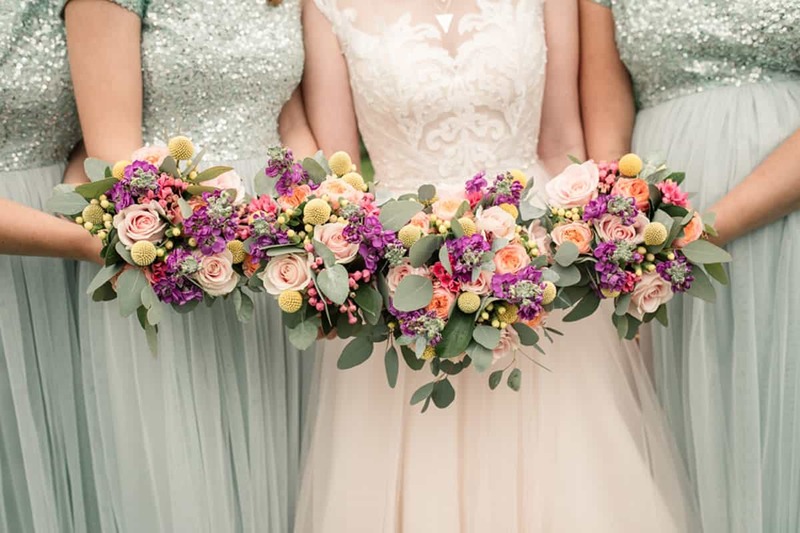 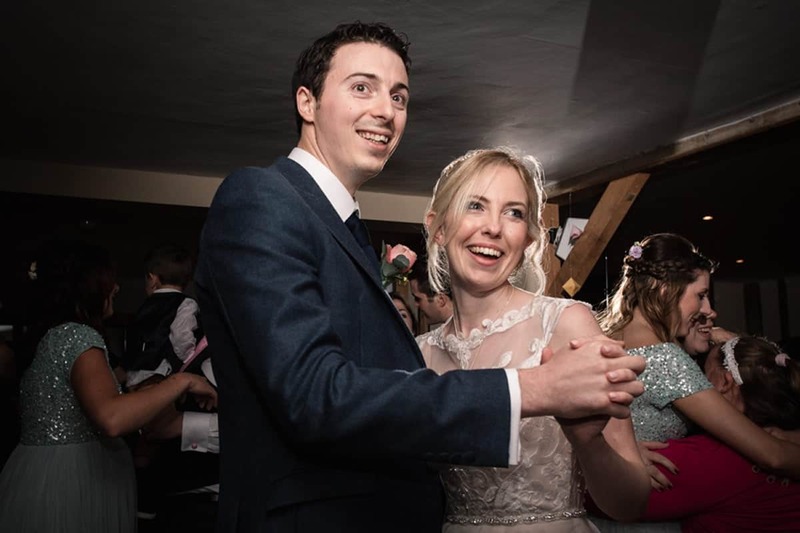 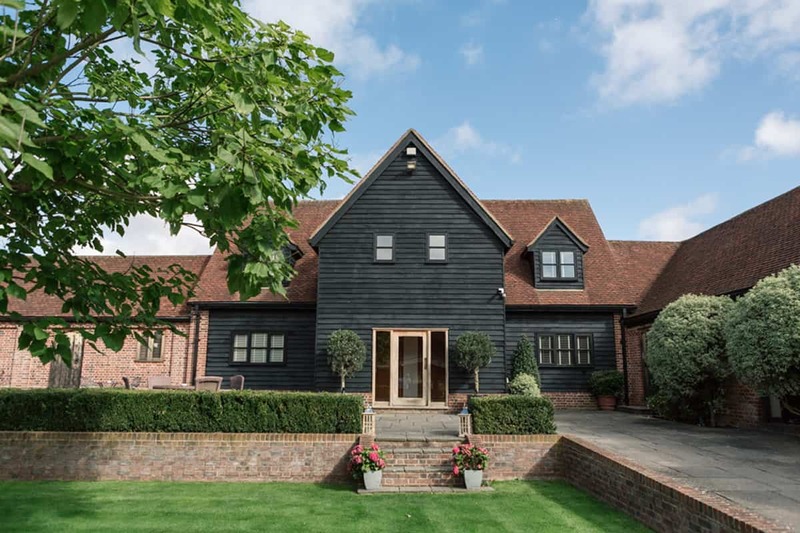 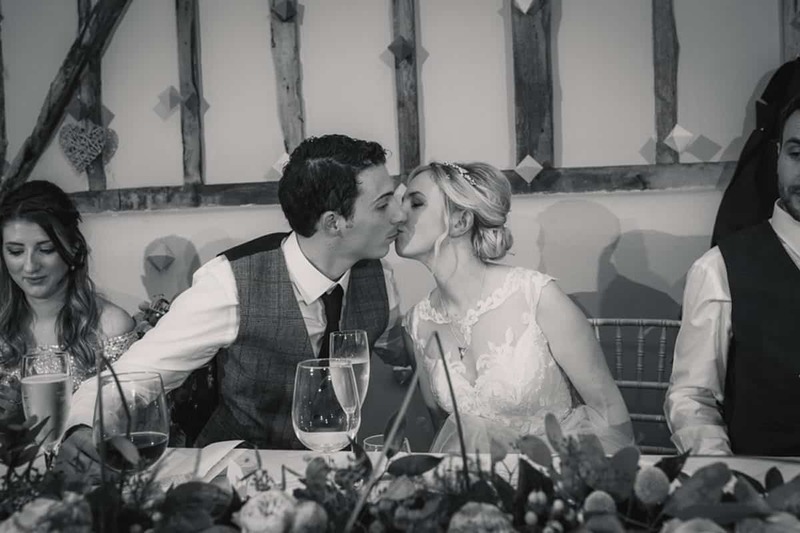 Nestled in the stunning Hertfordshire countryside is Coltsfoot Country Retreat – a stunning barn-style venue, converted from a working livery in 2000. 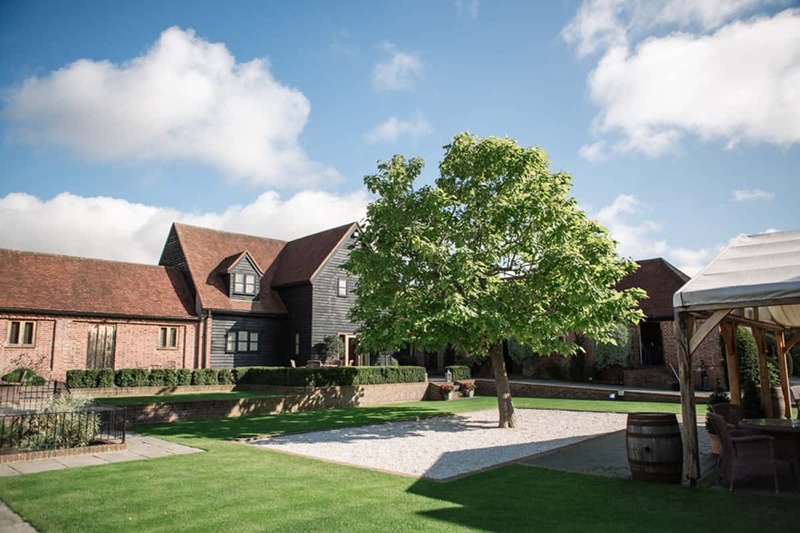 I absolutely love working at this stunning venue. 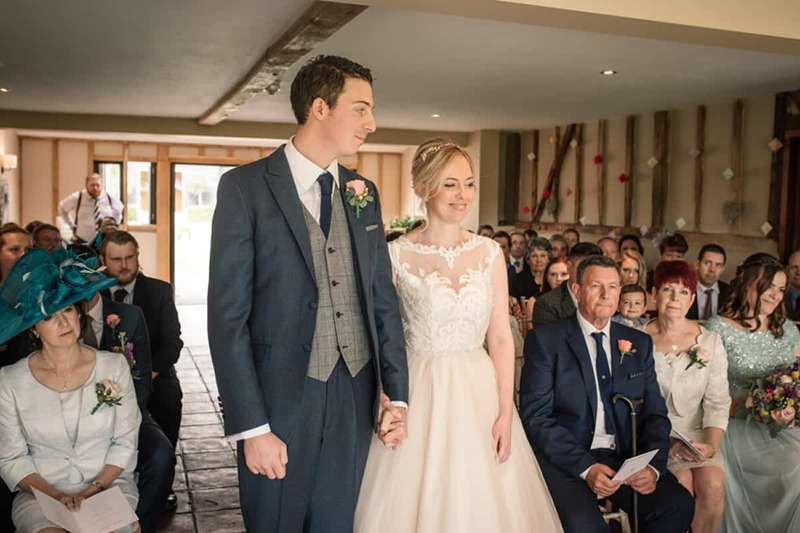 The staff and owners are extremely friendly and work tirelessly to ensure your day runs absolutely perfectly, and the food is absolutely delicious! 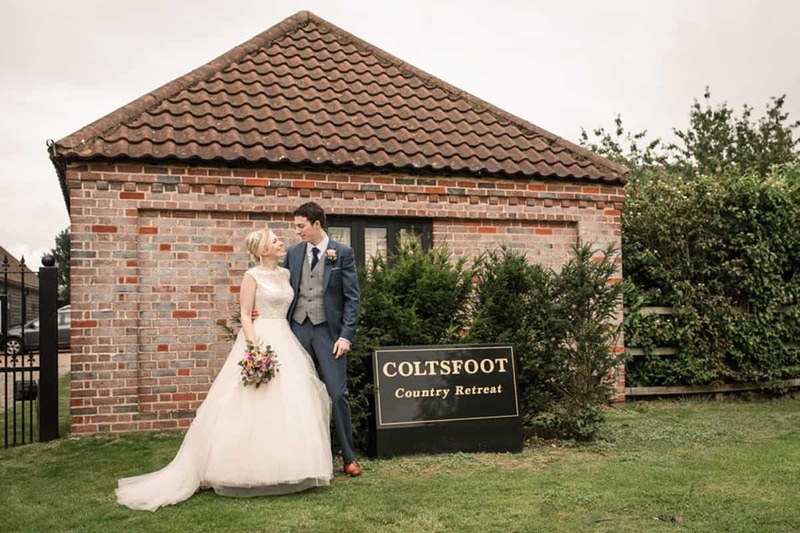 One of the best things about Coltsfoot Country Retreat is it’s exclusivity. 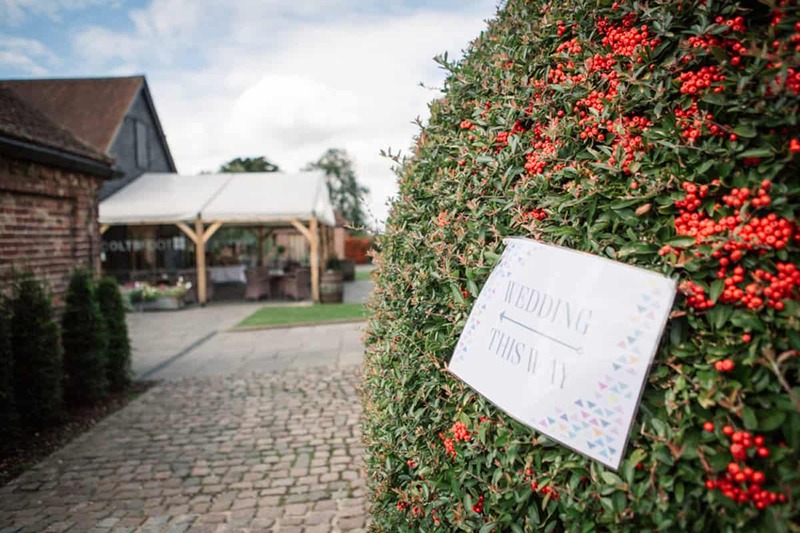 You have the whole place to yourselves for your wedding day, in beautiful surroundings. 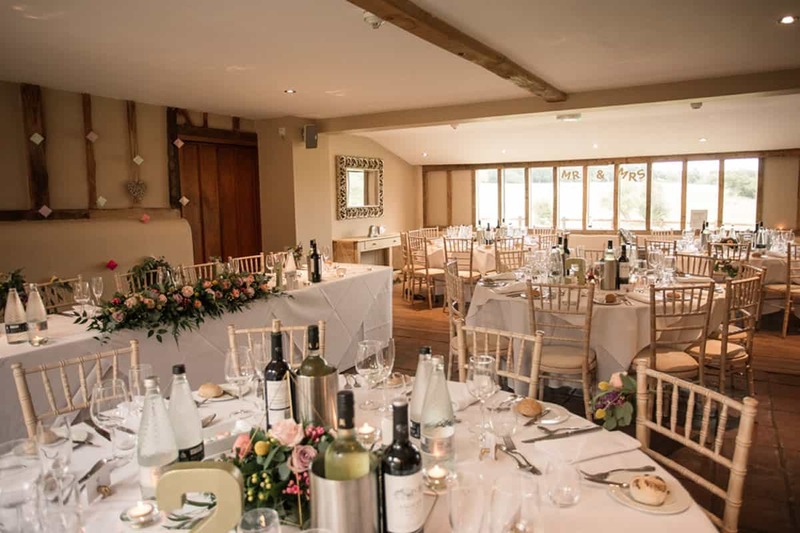 The Main Barn serves as the focus for most of the day – a gorgeous double aspect room with views out onto the pretty courtyard, and also out onto rolling hills in the other direction, where you might spot horses, sheep or even alpacas grazing! 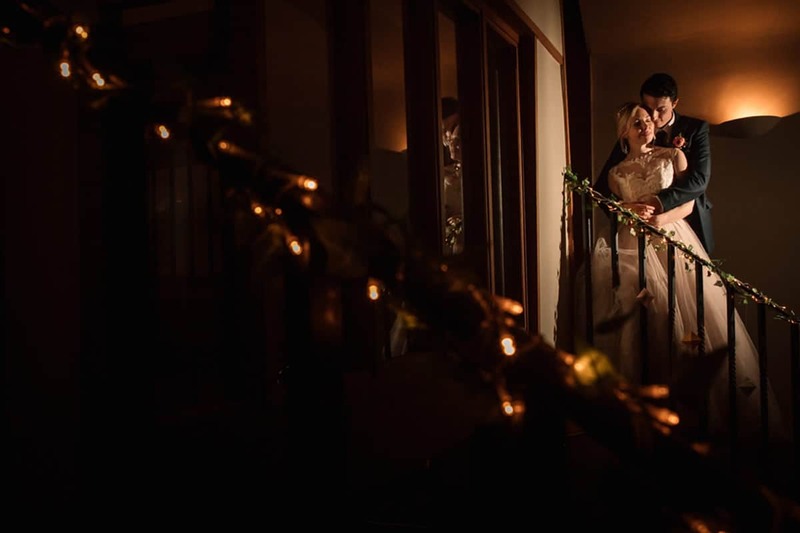 The opportunities for photos at Coltsfoot are really second to none. 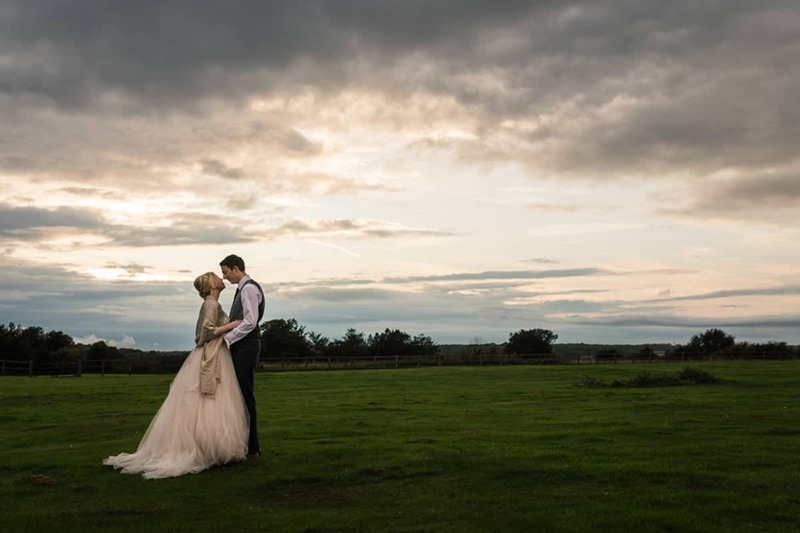 The venue is set in 40 acres of stunning countryside, with uninterrupted views of dramatic skies and beautiful sunsets in the summer. 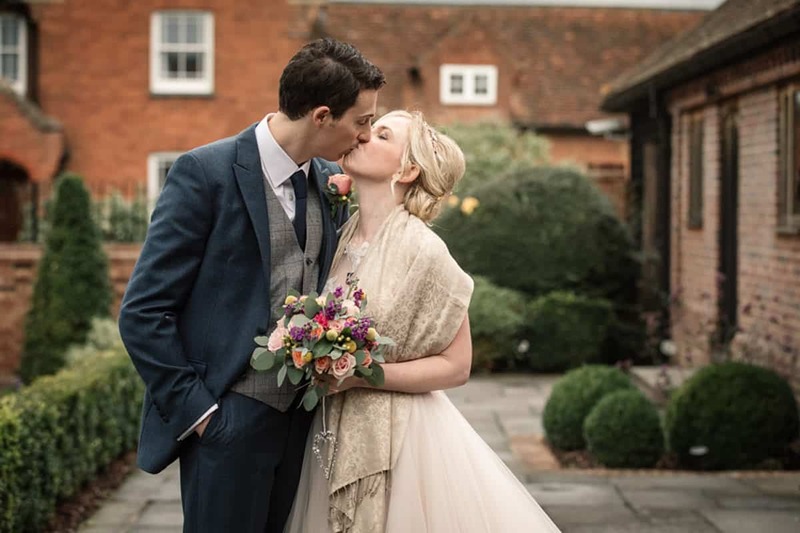 I particularly love the beautiful old doors around the courtyard for photos, as well as the old barn for a more edgy look (I love a nice rusty textured background!). 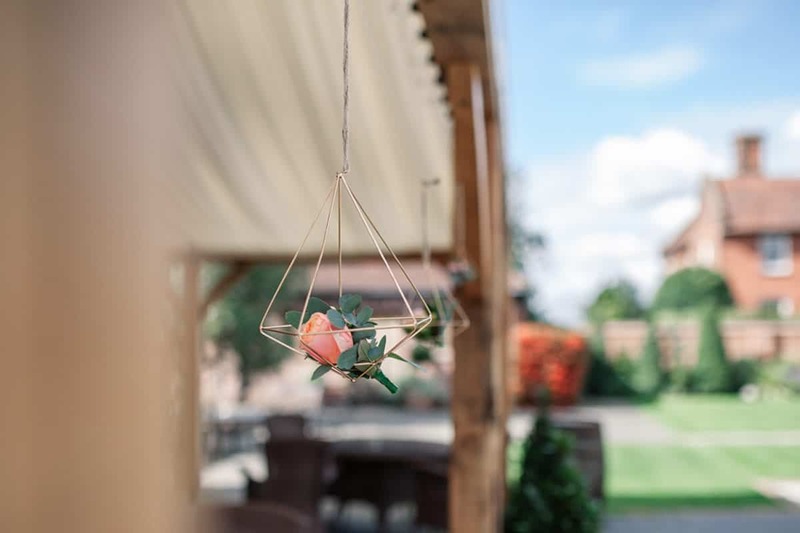 There is also fabulous accommodation on site for your wedding party, with fifteen stunning rooms situated in the old stables. 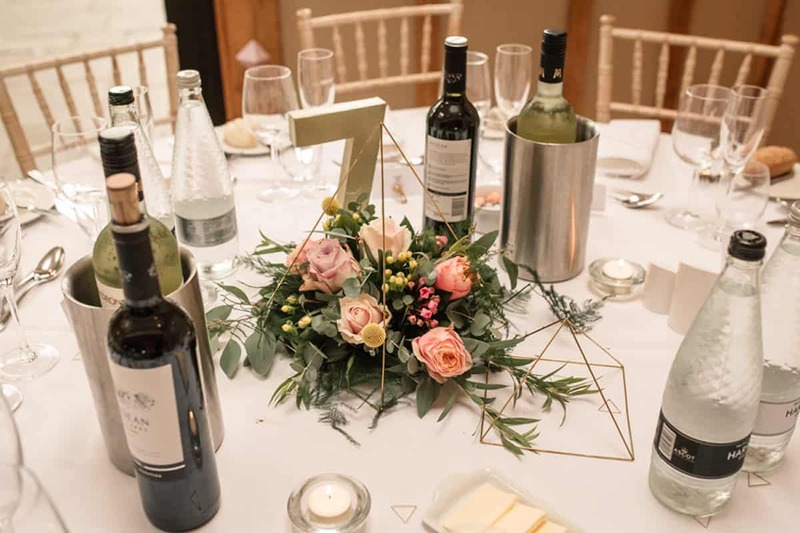 Coltsfoot really has it all and is a fabulous venue for those looking for a rustic wedding venue which is really a blank canvas. 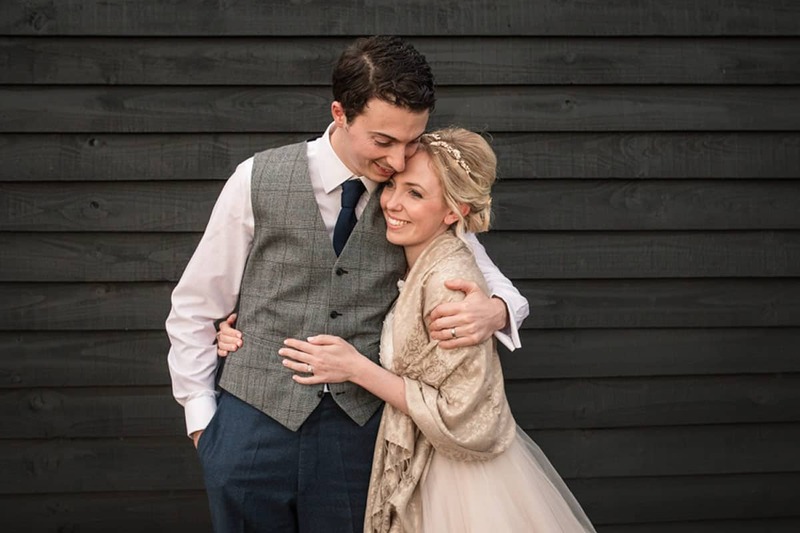 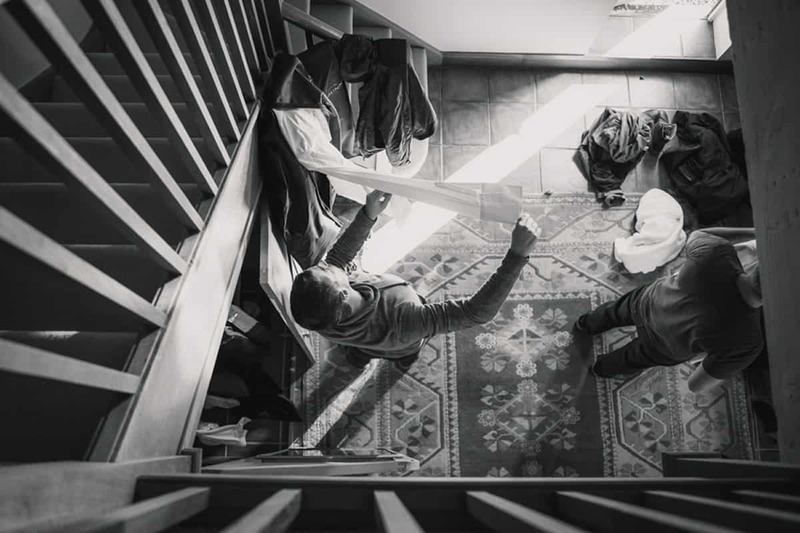 If you’re getting married here, I’d love to hear from you to discuss your photography, so please drop me a line!